Immaculate 3 bedroom home with sparkling heated pool and spa. 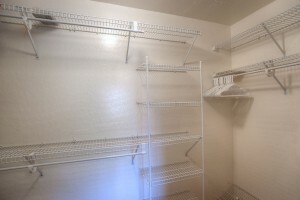 Lightly used as vacation home. 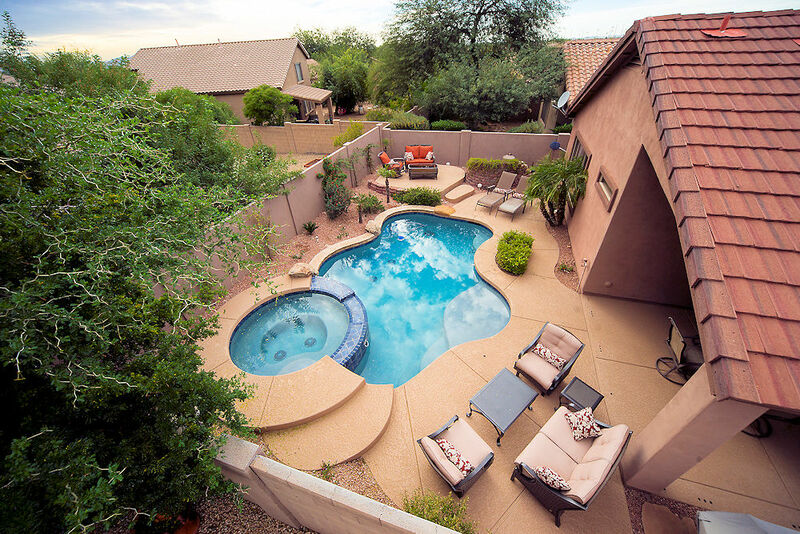 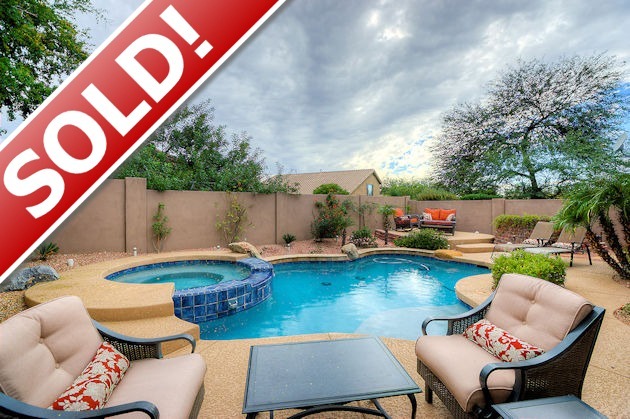 Owners spent over $29,000 renovating pool, spa and patio in 2011- 2014 including new pebbble-tec, tiling, cool-deck, pool heater, pool pump, pool filter, fence stucco etc. 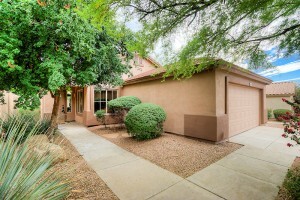 House newly painted in 2015. 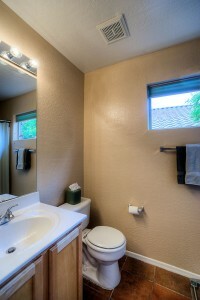 See Upgrade List for full details. Yard has southern exposure for maximum winter sun. 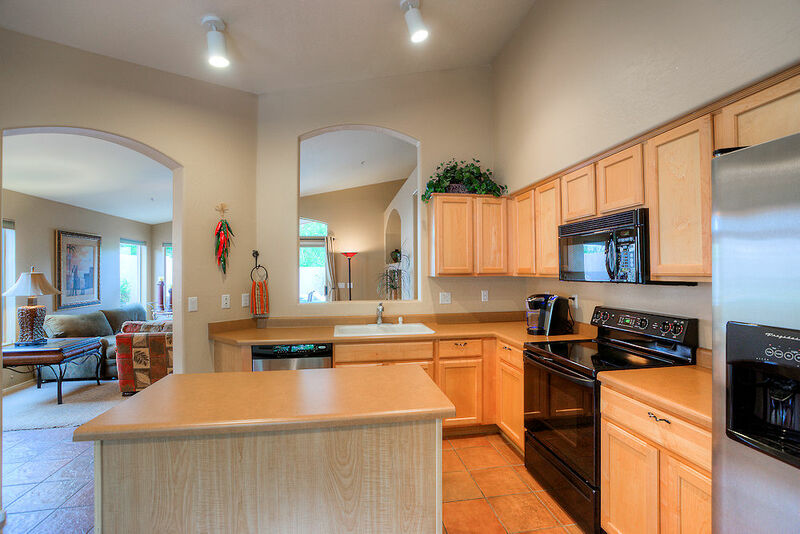 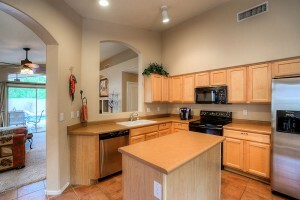 Spacious kitchen has maple cabinets, stainless and black appliances, with eat-in dining area. 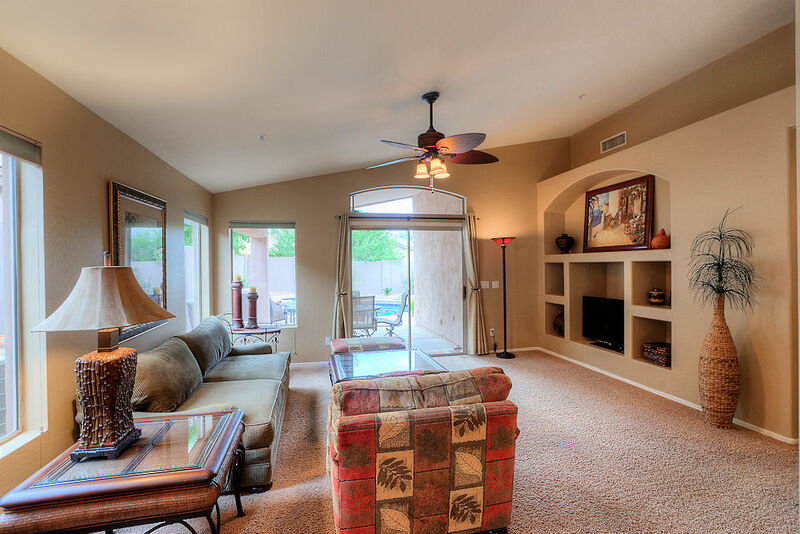 Great room with entertainment niches, sliding glass doors with view of pool and patio. 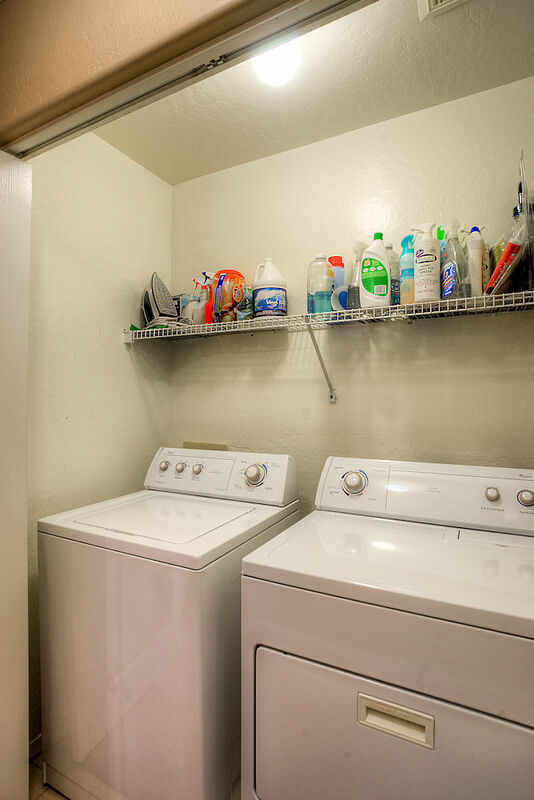 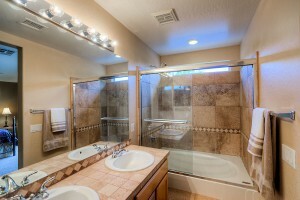 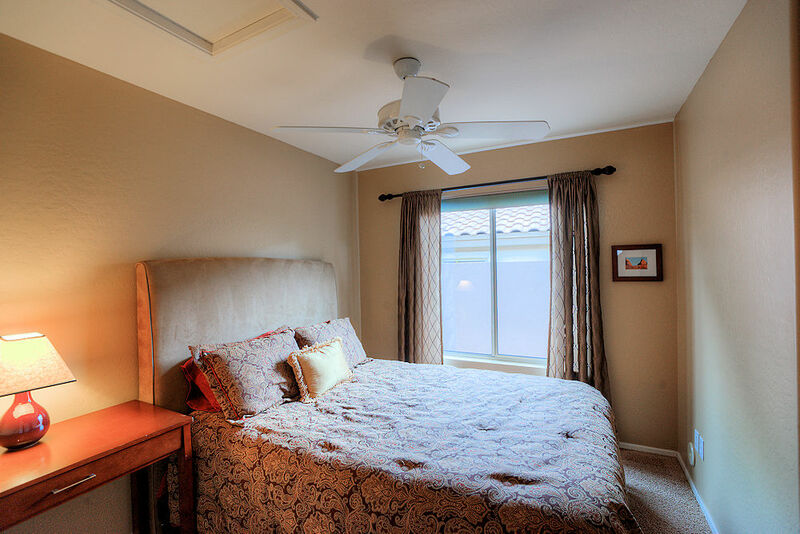 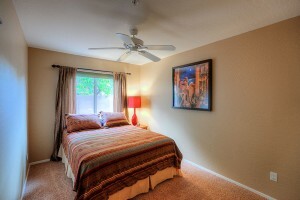 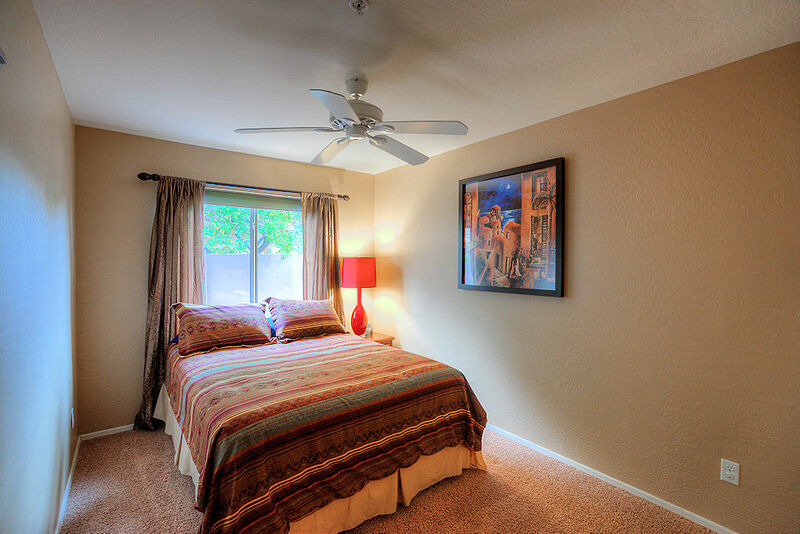 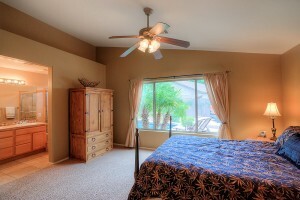 Spacious master suite has large walk in closet, dual sinks and custom tiling. 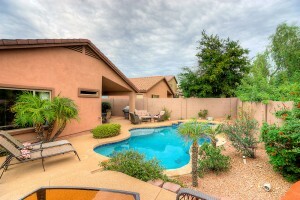 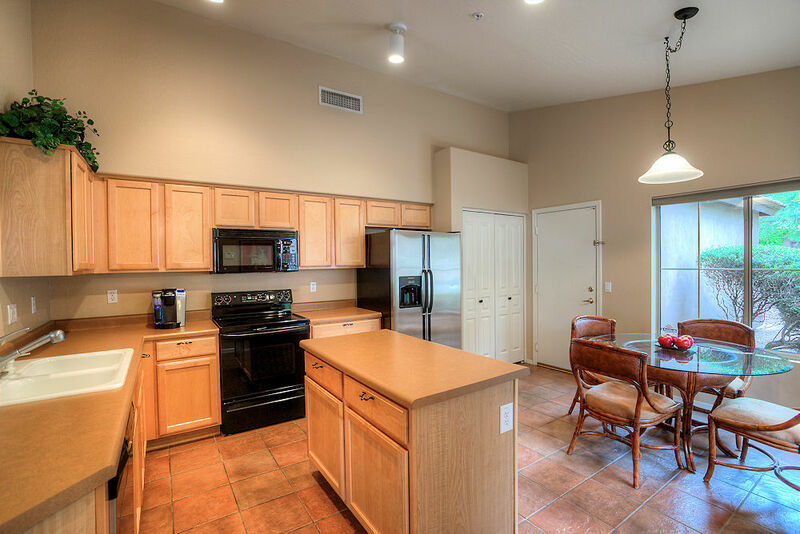 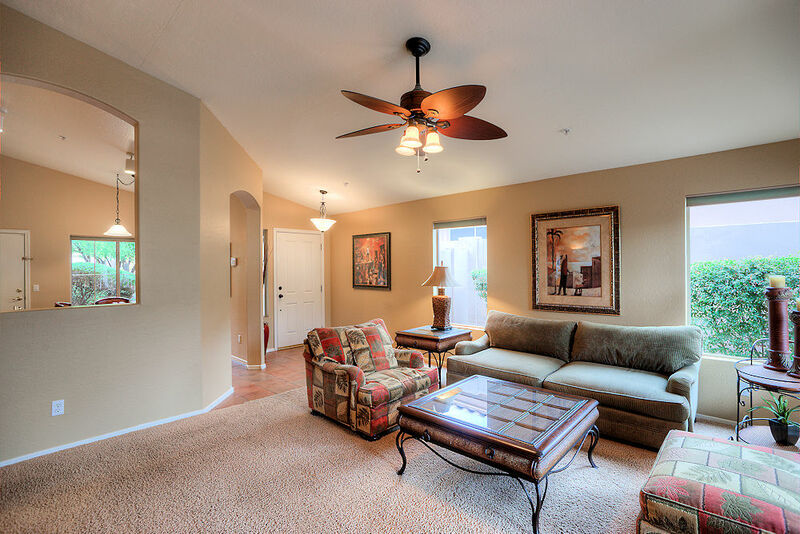 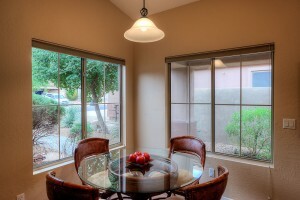 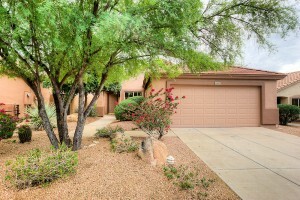 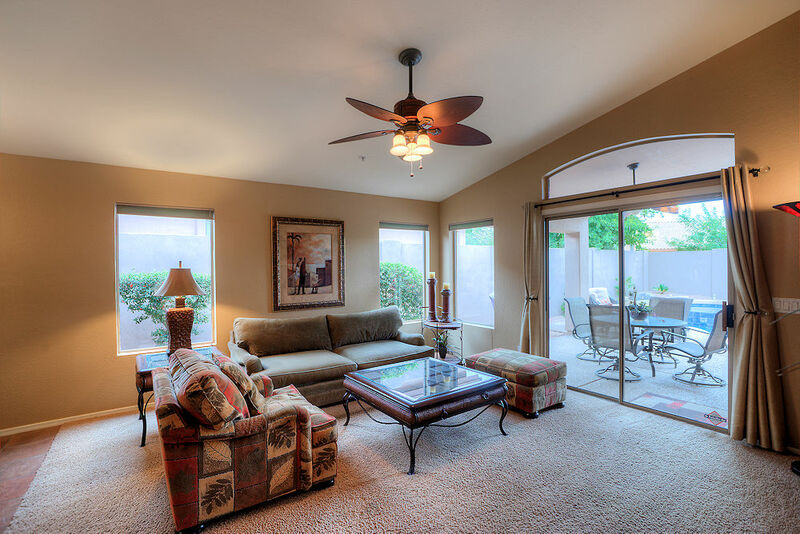 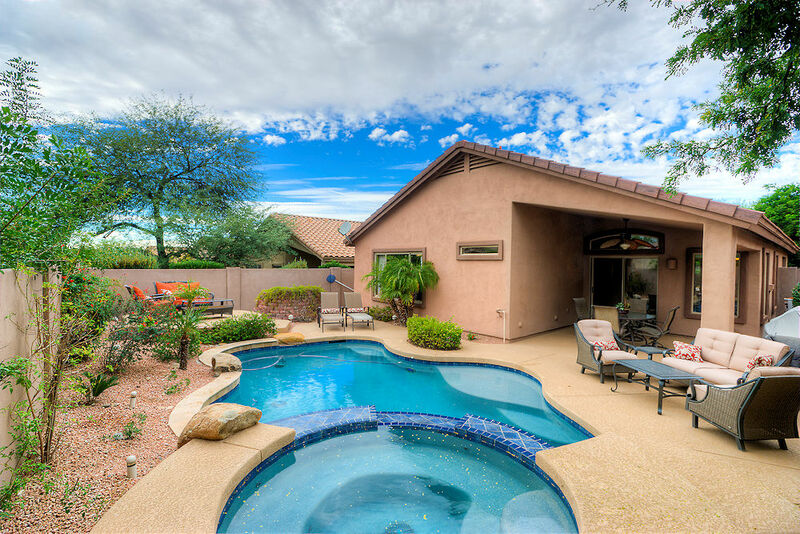 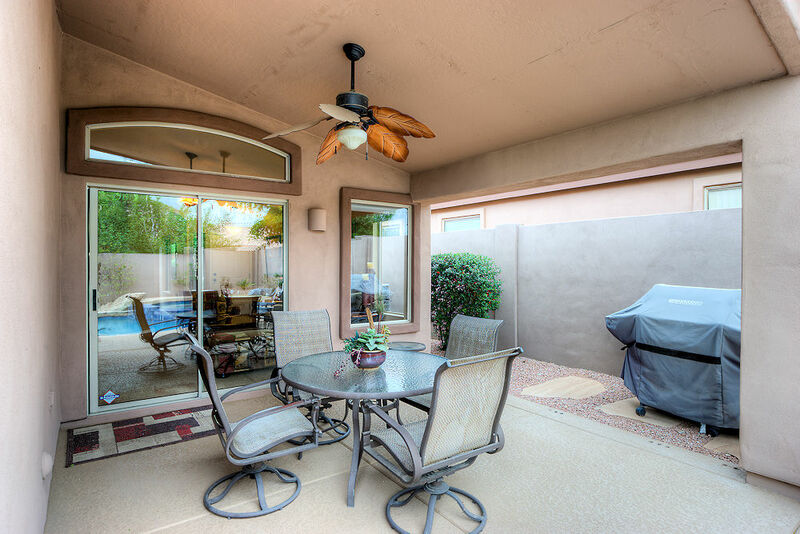 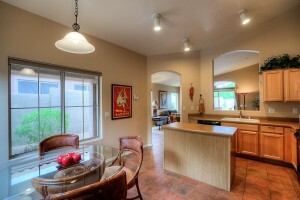 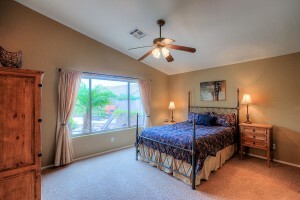 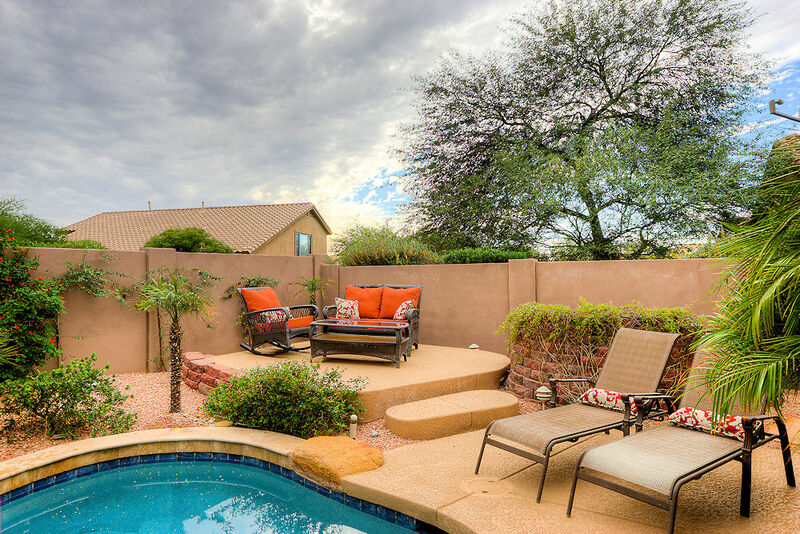 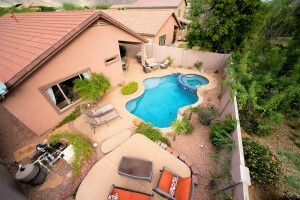 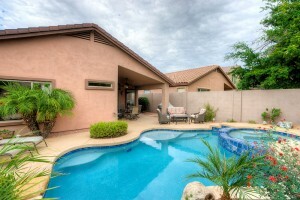 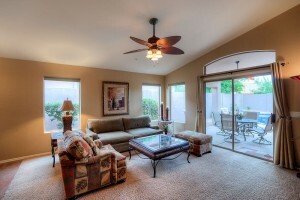 Close to McDowell Mountain Ranch Golf Course, shopping & restaurants. 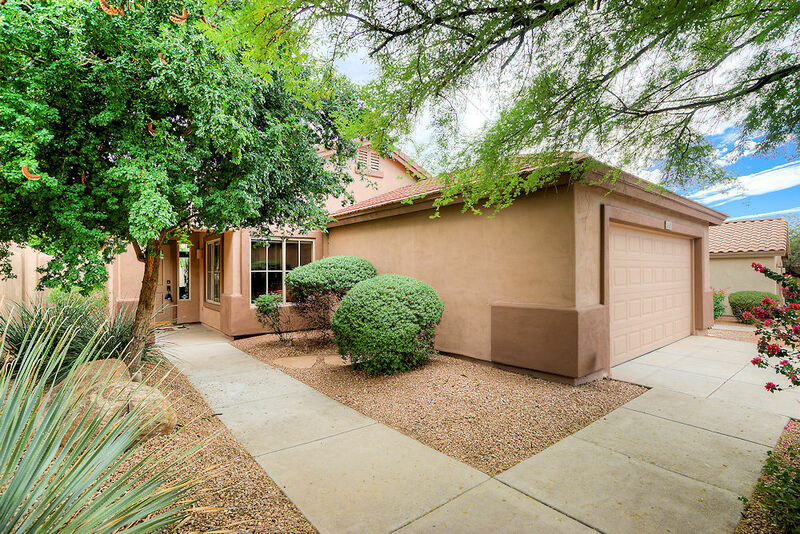 Cross Streets: Thompson Peak Pkwy & McDowell Mtn Rch Rd Directions: Go East on McDowell Mtn Rch Rd; Turn South onto 105th St; Turn West onto Raintree Dr. Home will be on the South side of the road.